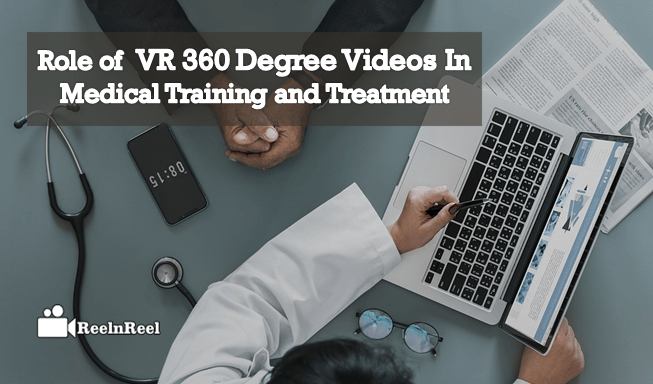 VR 360 Degree Videos are becoming invaluable tools in the medical training and treatment. Trying a new surgery or procedure on a live patient is the most nerve-wracking thing. VR helps to practice without any risk for a patient. VR programs train the surgeons in a virtual operating room. Not only in raining but in treatment also. VR 360 degree videos are proving to be very advantageous. VR is not just for gaming. There are many apps in medicine for training and treatment in the medical field. How can VR 360 Degree Videos be used in Medicine? VR 360 degree videos are available on the internet for people in the healthcare industry. This technology can be used to medicine to train people. Students and residents can repeatedly playback the 360-degree videos which can help to remember it for long. The surgical procedure broadcasted adding value to training videos and educating medical students. Using VR and 3D visualization in medicine is not new. Medical researchers create 3D models of internal organs of the patients. The X-rays, MRI and CT scans are now turned into 3D images that help the healthcare professionals to study the problem of the patient more accurately. VR 360 Degree Videos help the researchers and trainees to practice the surgical procedure in a no-risk environment. Virtual reality simulations help the healthcare professionals practice in a safe environment and reduce errors before actually transferring skills in to live operating room. Healthcare industry is adopting VR like never before. It is used for treating the patient as well as in training and learning also. New skills can be learned, and old skills can refresh in a risk-free environment. It is expensive and time-consuming to train doctors and nurses. VR helps to teach healthcare procedures, surgeries or anatomy to trainees. VR elevates the experience in learning and training. VR is a real benefit for students in the medical field as they can perform surgical procedures on virtual patients and polish their skills. VR is increasingly being used in medical field for training and treatments. Virtual reality is helping patients in pain management. When a patient immersed in virtual reality, the parts of the brain that linked to pain are less active. VR also used in physical therapy. Patients can do exercises in virtual reality which will make it more fun. VR can help brain injury, trauma or stroke patients to speed up recovery. The worlds first Surgery is streamed in Virtual reality. First-time Dr.Shafi Ahmad performed surgery, and then it took 3 hours of time to remove the cancerous tissues. The whole operation broadcasted as live in VR. VR videos are used to treat the PTSD treatment. Virtual Reality Videos also used in pain management. MindMazu uses to help in the suffering of strokes and Parkinson’s Diseases. While using VR headsets sometimes, it may cause some Risks. To avoid those risks we have had followed some risk management tips like delivering the lightweight comforts, provide natural eye optics, providing a physical user interface, Combining both the AR and VR capabilities, maintaining the large field view and finally allow them for customization. Virtual reality apps for medicine are also used so that the ROI of the clinic increases. Paperwork will reduce the use of apps, and it also proved that satisfaction of the patient increased. Virtual reality applications for medicine help solve some problems. Apps are being used to treat different diseases. Different types of VR apps are now accessible, and these include the VR medical games, apps to treat phobias and psychological disorders and VR surgery stimulators. 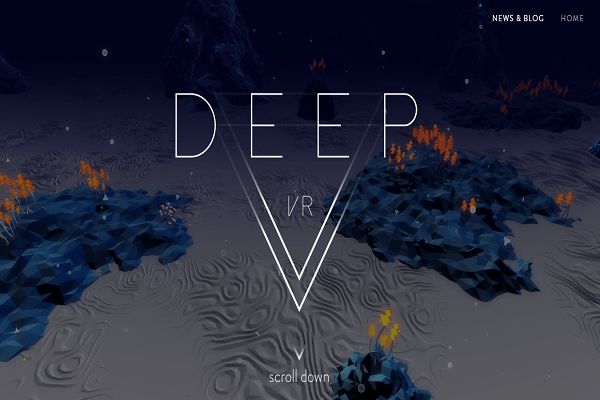 Deep VR controller is an app that helps measure the diaphragm expansion. 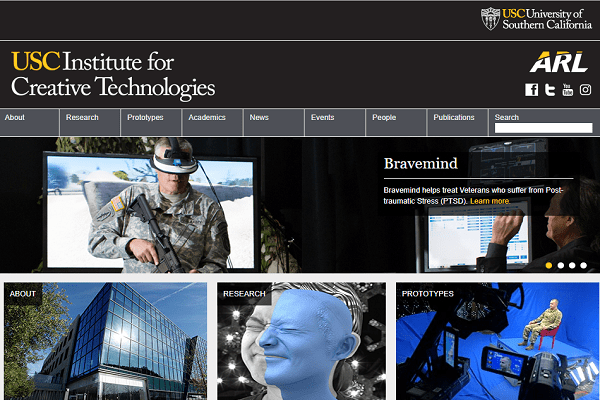 Bravemind is another favorite VR app in medicine to treat post-traumatic stress disorder. Sparx is a gamified VR application with therapeutical effect. Waspapp is a phobia treatment app that helps to fight for fear of insects like wasps. Virtual reality 360-degree technology in the healthcare industry. It is used as a tool for training and learning. It also helps medical institutions to increase the effectiveness of treatment.